Here explain how you can enable user script in secure connection for Opera web browser. I very busy on other stuff lately. Please expect some delay answering your question and script update need to be postpone unless got major problem only. 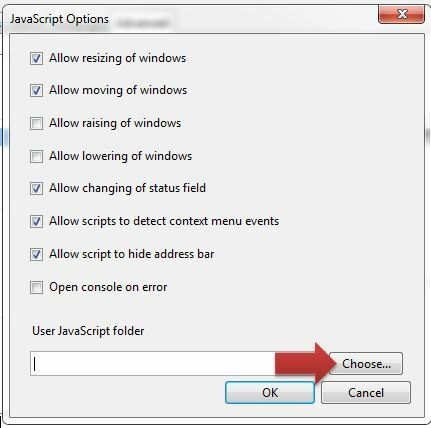 I decided to write a simple guide on how to install and uninstall user script on Opera after many users keep on asking the same question. Step 1: Create a New Folder on your PC. Rename it. 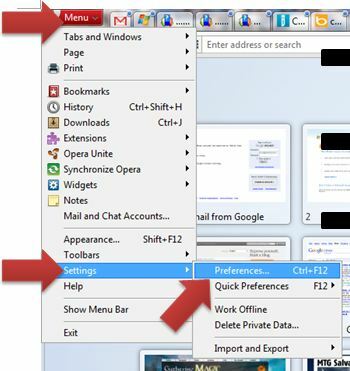 Make sure this folder is safe and did not get deleted by other user on the PC as it will be use to store all user script use in Opera. Step 6: Click OK to close Preference dialog. 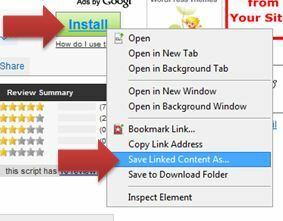 If you want to download script from userscripts.org, right-click on the Install button and select Save Linked Content As… and save it to the folder you created at Step 1. 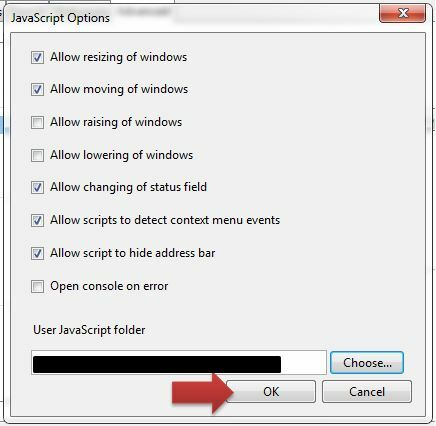 Make sure your file you download is end with “.user.js” for example like “filename.user.js” without the .user.js the script will not work. It is recommanded to rename it to “MouseHuntAutoBot.user.js” so that it is easy to remember later on. Step 8: Done. Continue to read if you want to know how to edit the script. 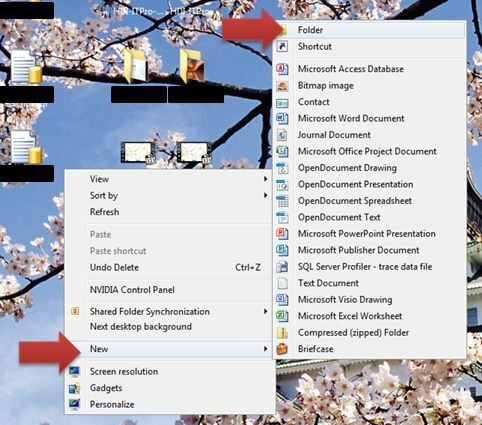 Step 9: Go to the folder you created in Step 1. 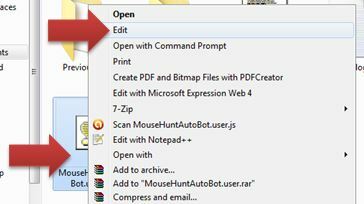 Right-click on the script and select Edit. Notepad will be open and it will allow user to edit the script. Step 10: Edit the script according your need and save it. 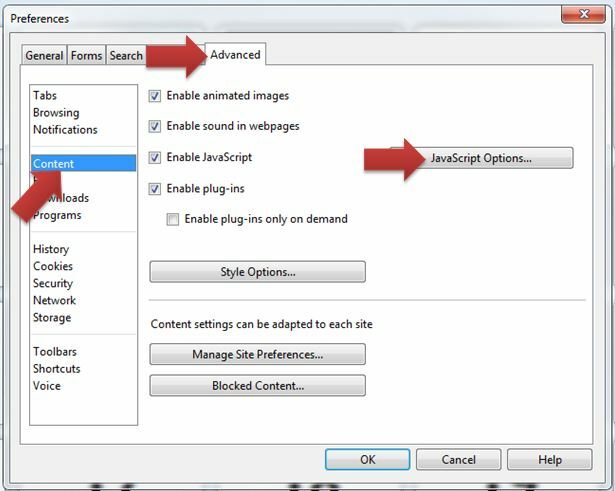 Reload any page you want to apply the script on your Opera for immediate effect apply. If you want to edit the script in future, just repeat the Step 9 and Step 10. Super duper easy, just go to the folder where you save all the script for Opera (like the one created in Step 1) and delete the script from the folder. Done!